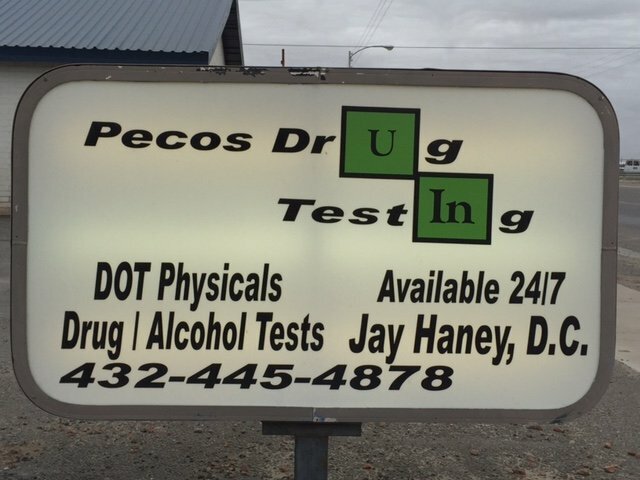 Pecos Drug Testing, Inc. offers all of our services under one roof. DOT & NON DOT Drug Testing, DOT & NON DOT Alcohol Testing, DOT & NON DOT Physicals, FIT Testing, Medical Questionnaires, Pulmonary Function Testing, Hair Testing, DNA Paternity Testing, TPA Consortium Services, and On-site Testing. If you are a company that requires pre-screening as a condition of employment, we can help. 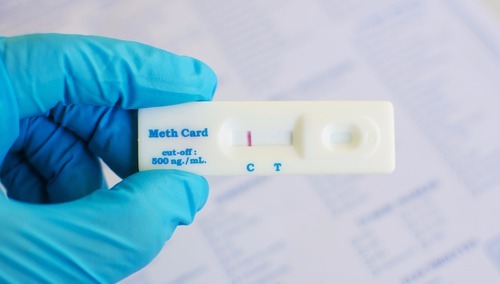 We are able to provide drug testing services for you on an as-needed basis, depending on your application schedule and employee load. Get in touch to learn more about this option. For those who need a certified technician for the EV 30 Lifeloc machine, we can provide assistance. This device measures alcohol levels, and is often used in testing. It is a DOT approved device. Let us take care of all the details of administering this test. We are certified in this area, and can handle the details. Get set up now by calling our office. Pecos Drug Testing, Inc. is also able to provide urine and hair testing services to those in the Pecos area. Please contact us for the details. We are certified in both these areas as well. Whether you need a company to manage the overall administration of these tests or you need lab services, we offer both. Learn about the details today. We also offer chiropractic services. For more information, click here.